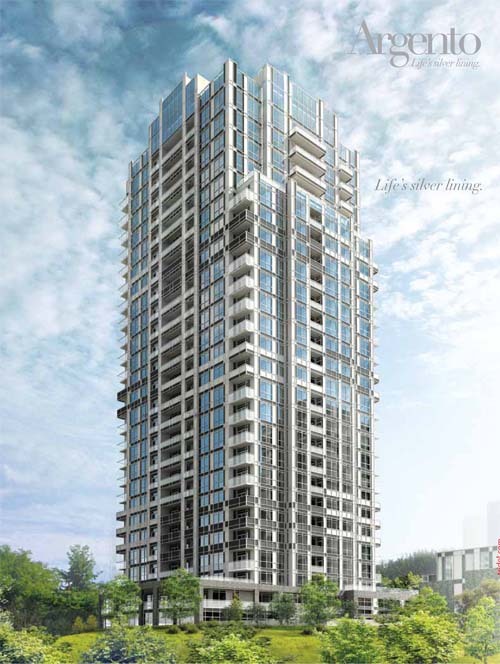 Argento – a new condominium living experience taken from the Italian word for silver, the precious metal treasured for its brilliant allure and lasting value. Argento is designed for what you prize the most: elegance, comfort and sophistication. Inspired by a contrasting palate of shiny silver and muted slate, Argento is a reflection of downtown style in a location that embraces the beauty of nature and the most luxurious conveniences life has to offer. CHANGING THE FACE OF DON MILLS & YORK MILLS Home is the ultimate luxury in life. It's where you can leave the world behind, be yourself and just "be". Nestled within the tranquil Don Ravine system and overlooking the lush green views of the Donalda Golf and Country Club are sleek and modern condominium homes featuring all of life's greatest luxuries - for a precious and treasured lifestyle. Contact Omid today to receive further updates on Argento Condo and be placed on an exclusive list to preview before anybody else.